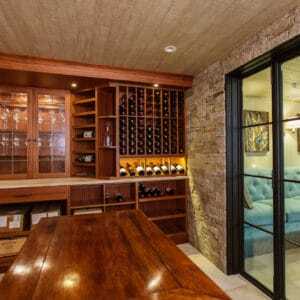 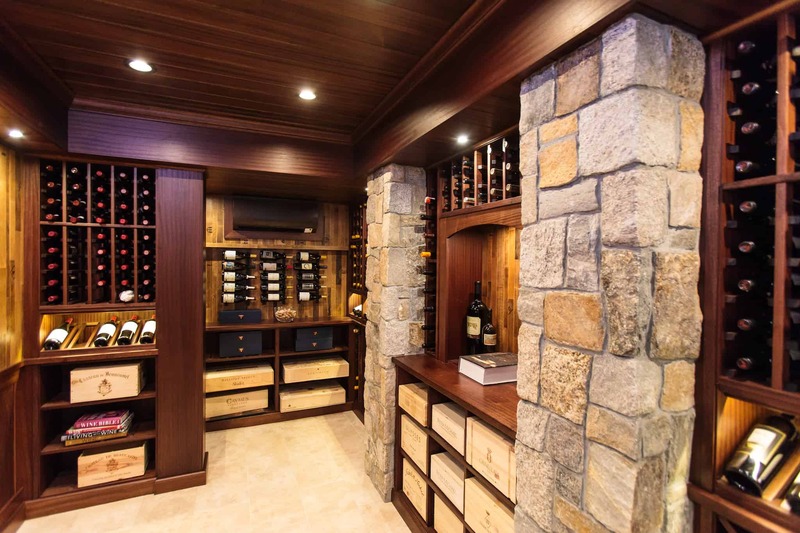 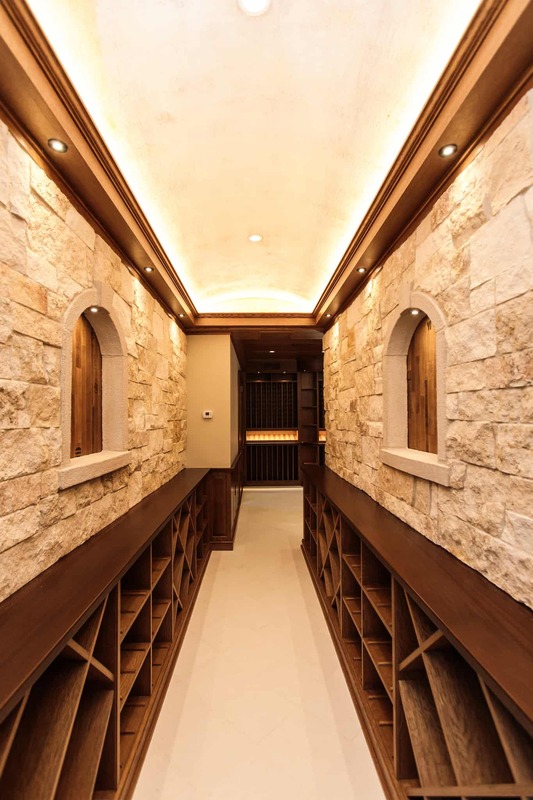 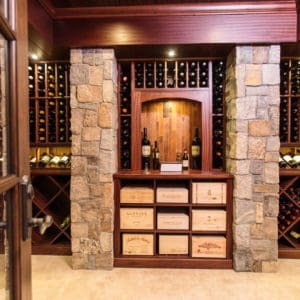 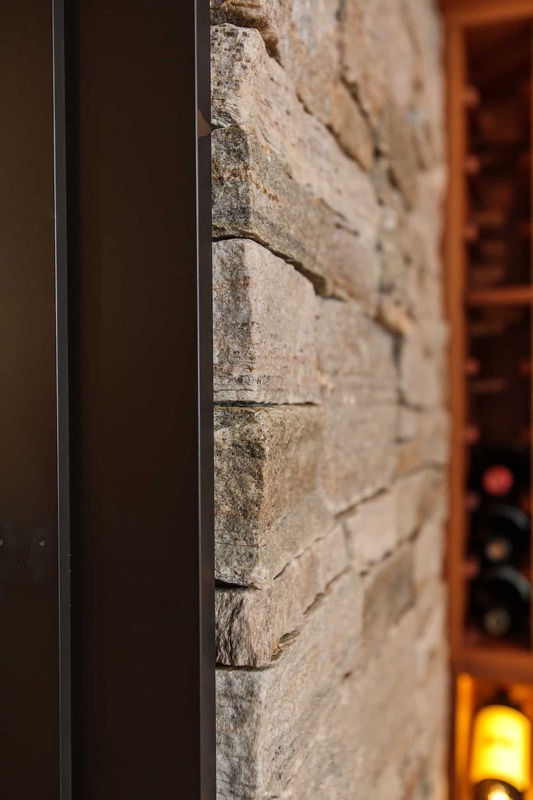 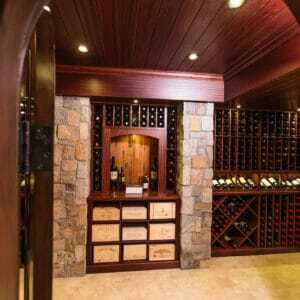 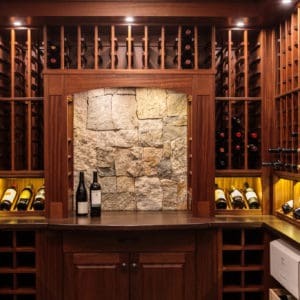 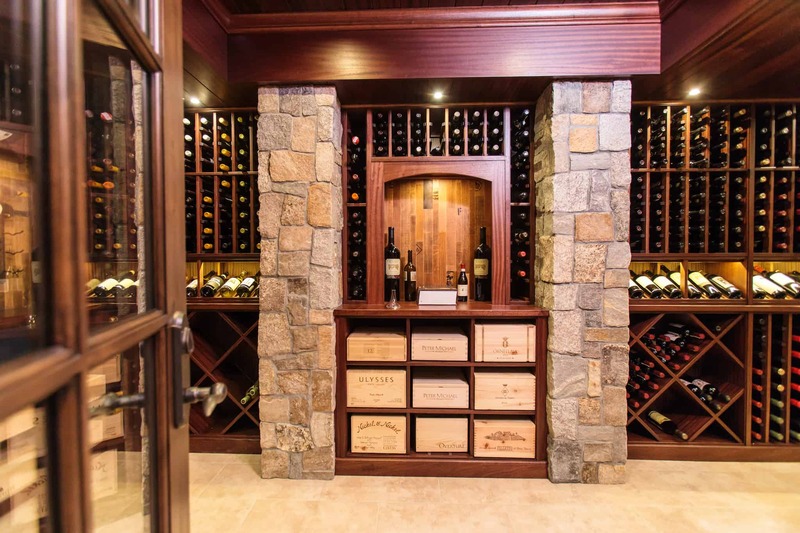 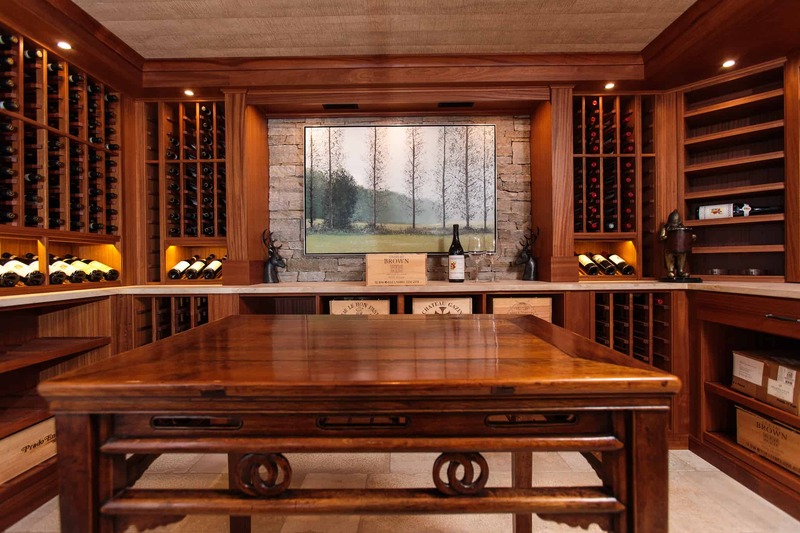 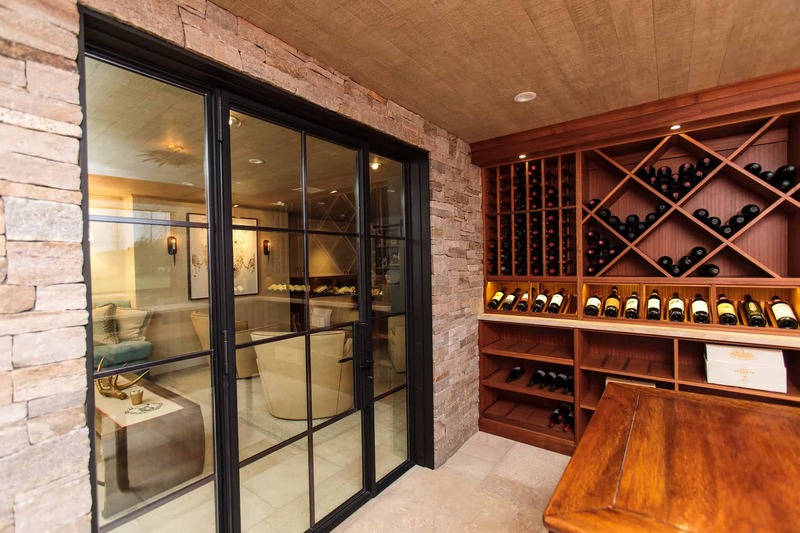 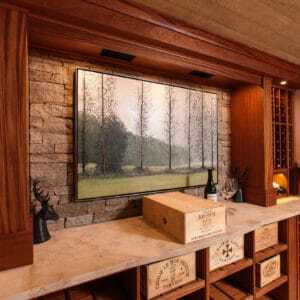 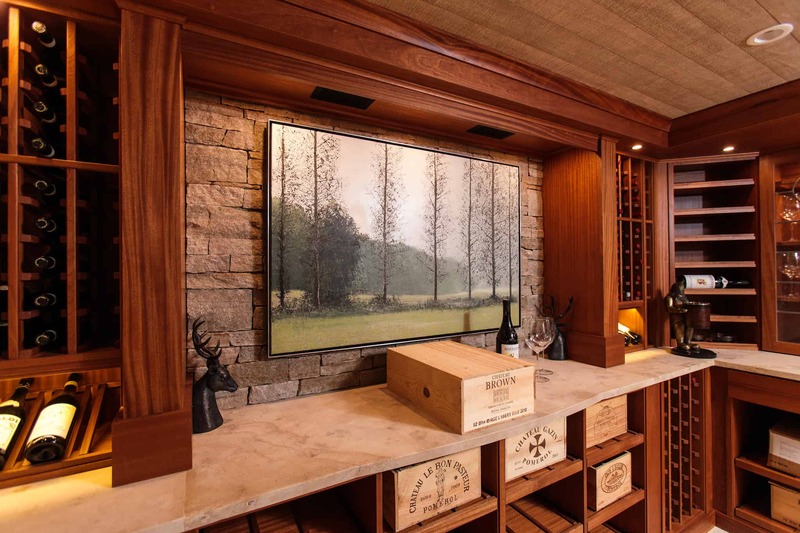 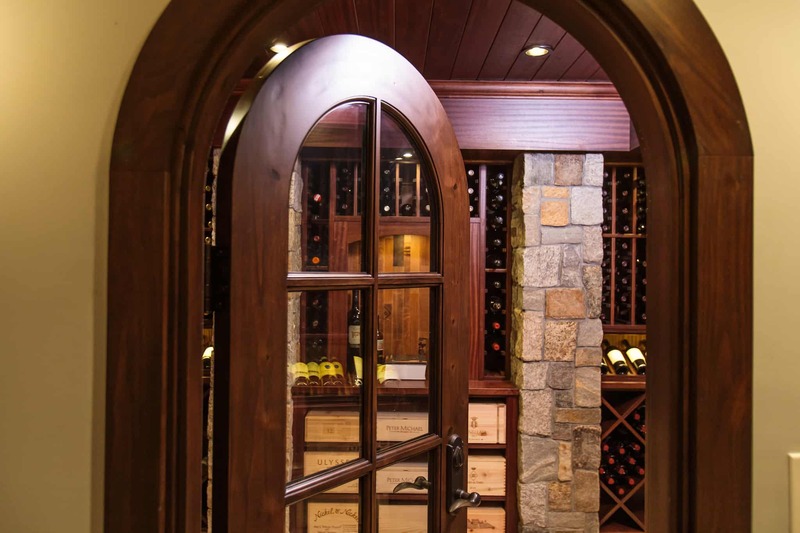 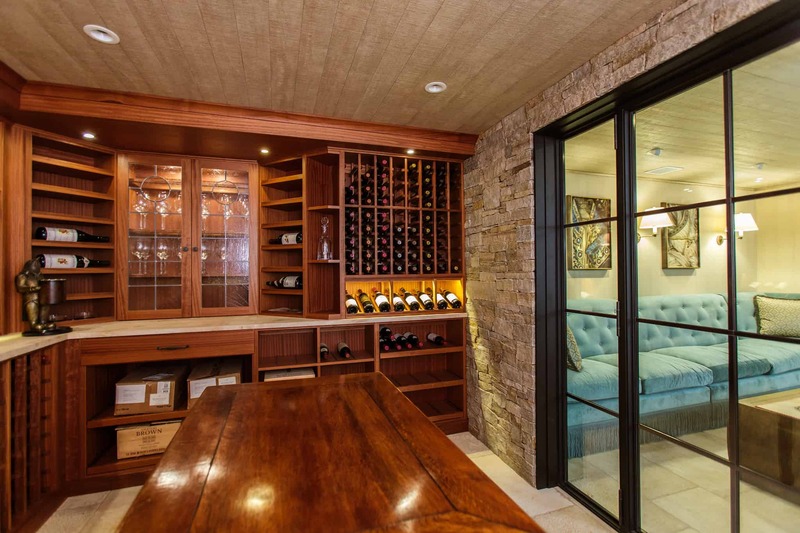 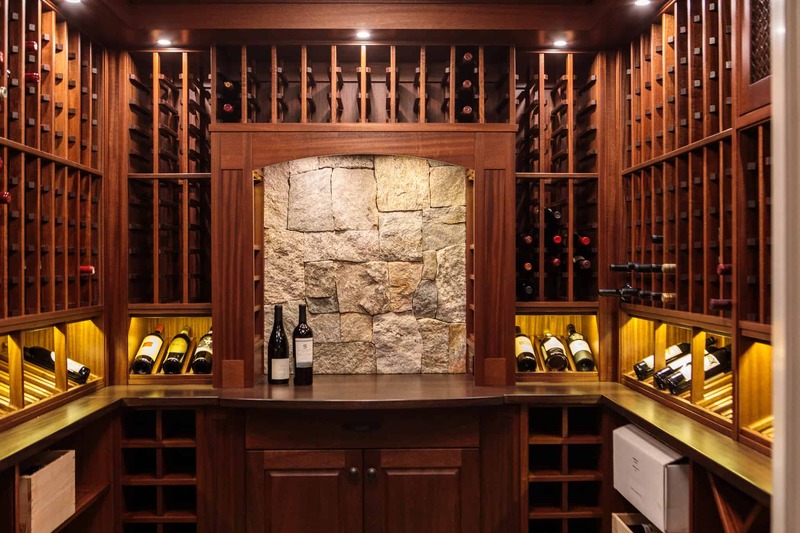 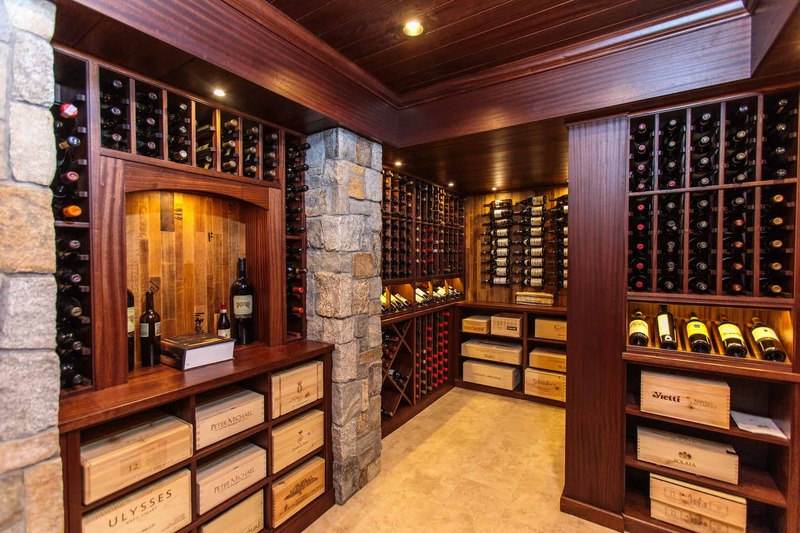 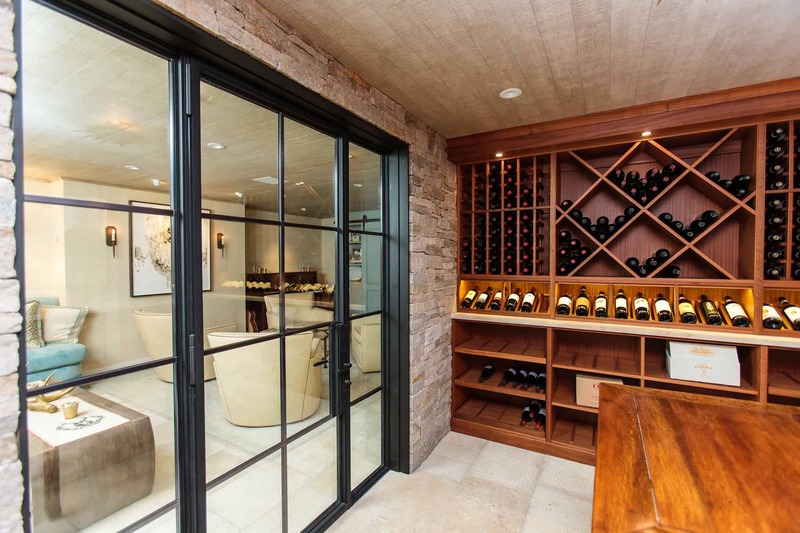 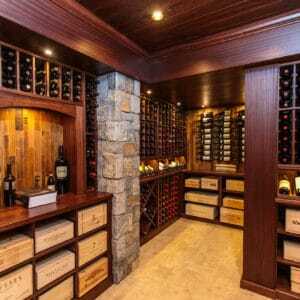 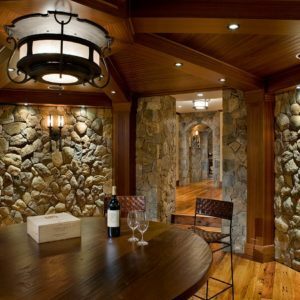 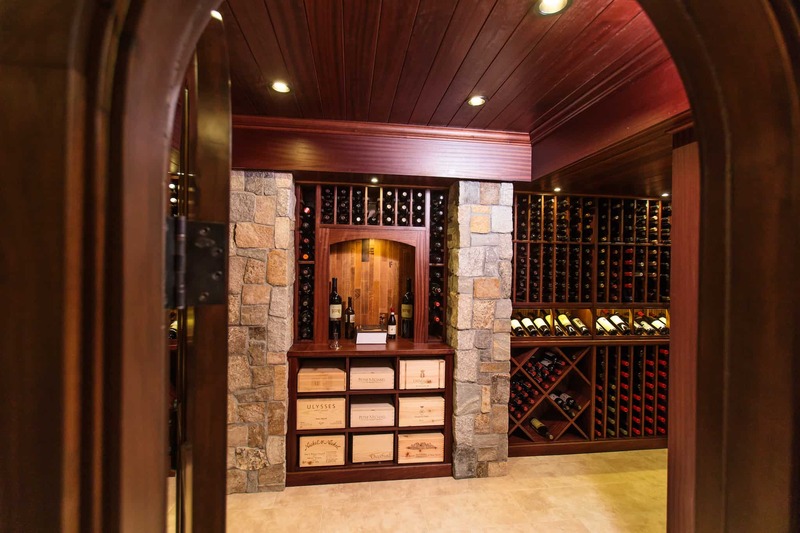 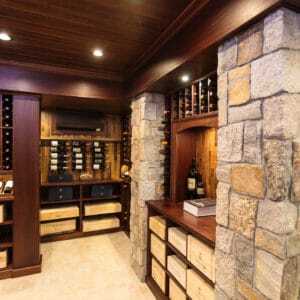 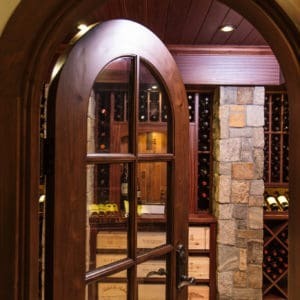 Stoneyard® Natural Thin Stone Veneer is installed in the most discerning wine cellars. 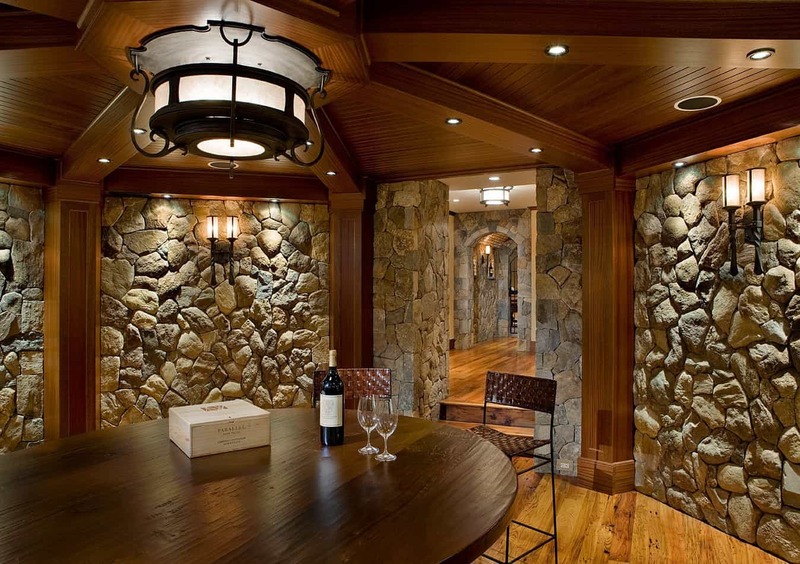 One of the most interesting installations is by Charles River Wine Cellars. 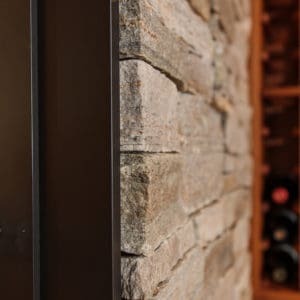 Thin stone veneer is applied to interior walls with the added benefit of aiding in temperature control, which is critical for finer wines.